"Teaching is one-fourth preparation and three-fourths theatre." So says Gail Godwin. While we can't tell you much about your live performance we have the right tools to facilitate the preparation part. It can even be fun! The better the texts, pictures, and diagrams are that you hand out to your students the easier it is for them to follow the lesson and to recapitulate later. DEVONthink makes collecting materials easy, GTD® style. 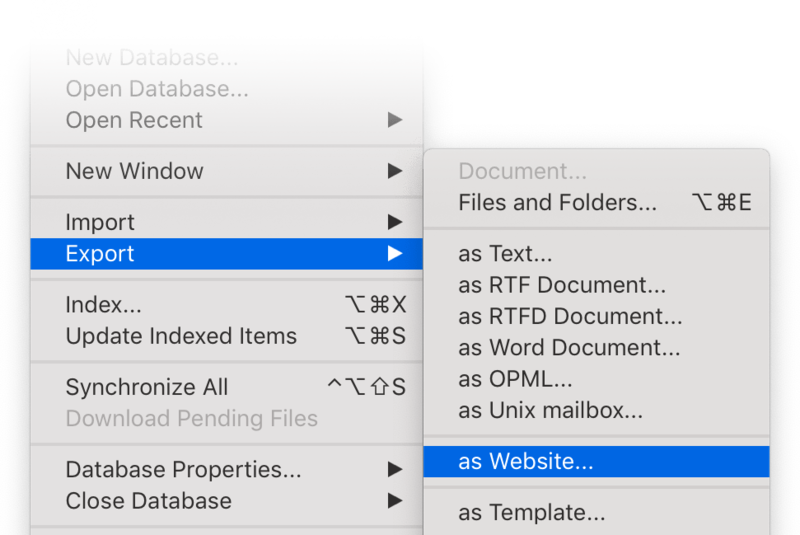 Wherever the material comes from, one click later it's in your inbox without interrupting your workflow. If you don't have enough material for a lesson, start (re)searching on the web with DEVONagent Pro. Get smart text summaries without all the noise that, in most cases, are all you need. Review the results and instantly send the good ones to your DEVONthink inbox. You decide where to search and what to look for, DEVONagent Pro does the tedious part of the work for you. Prepare your lesson by organizing your material so that it is most helpful. 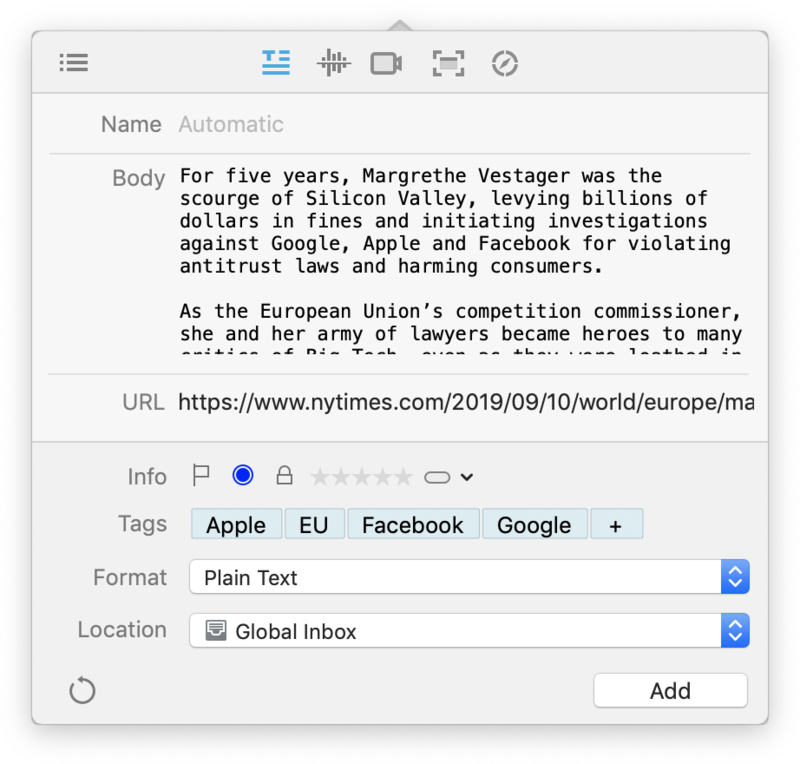 Use groups or smart tags, or both, to keep clippings, notes, bookmarks, and other files for an article together. You can even add items to multiple lessons using replicants. Find other related data on your computer using DEVONsphere Express. DEVONthink assists you by analyzing your data, suggesting tags or group, and showing you related documents. Don't carry piles of books and papers to the classroom or lecture hall. Your iPad and DEVONthink To Go let you take your whole library with you without causing you back pains. Write your papers as rich text documents or formatted notes. Fullscreen mode helps you stay focused. Add references to other documents in DEVONthink using automatic Wiki-style links or by manually adding links to web pages. Publish your "personal Wiki" as mini website and share it with your students. Sharing your carefully prepared materials with your students is easy with DEVONthink. Teaching is not just teaching. It's also a lot of organization and administration. Save your attendee lists, schedules, and other tabular data in sheets in DEVONthink. Link to address book cards and create to-dos in your favorite task manager. 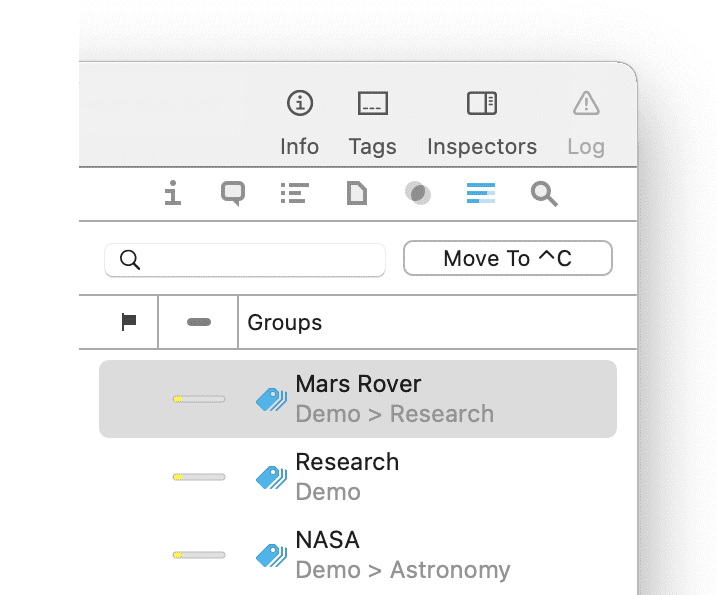 Add documents as tasks to OmniFocus, Things, Calendar, or Reminders with a single click. Read how Chad Black organizes his courses. Gather everything necessary for your lessons, organize it, and create the best teaching materials for your students. If you are a student or educator you can purchase our software licenses with educational discount. Learn more.